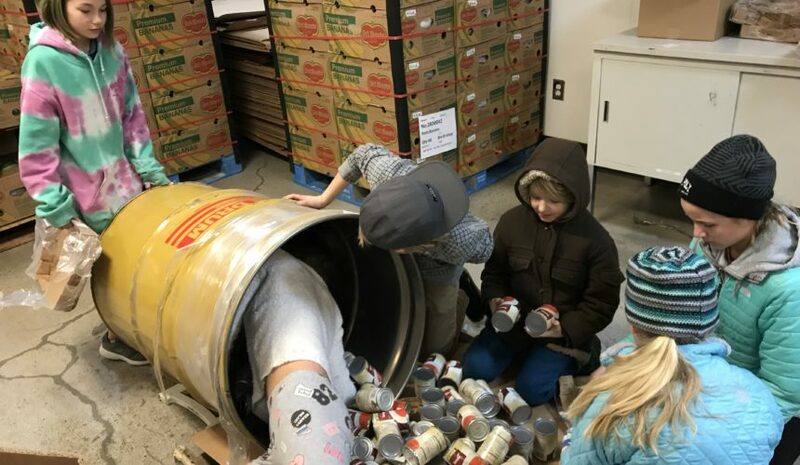 Special Thanks To our Sunday school kids, who volunteered at the Idaho Food Bank the morning of Saturday January 12th. 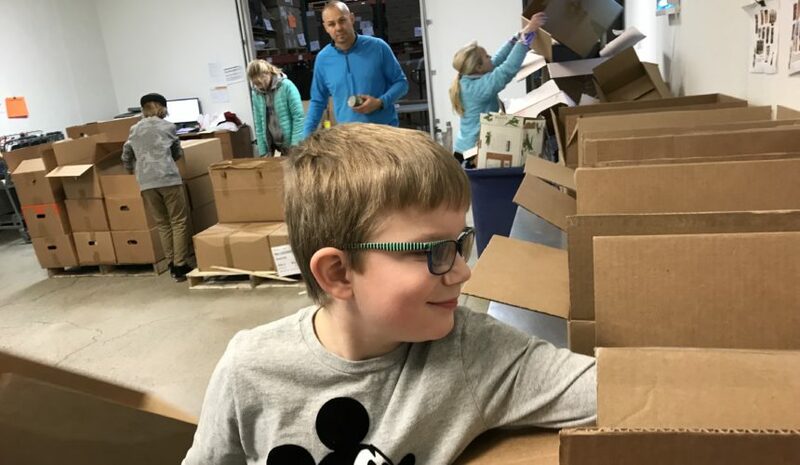 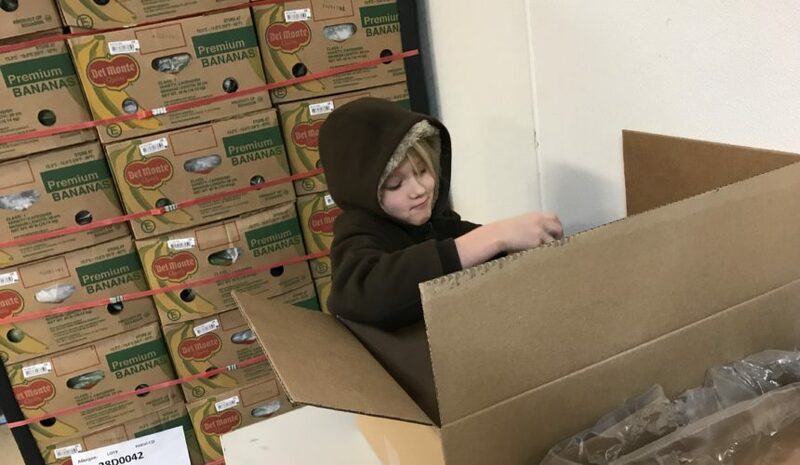 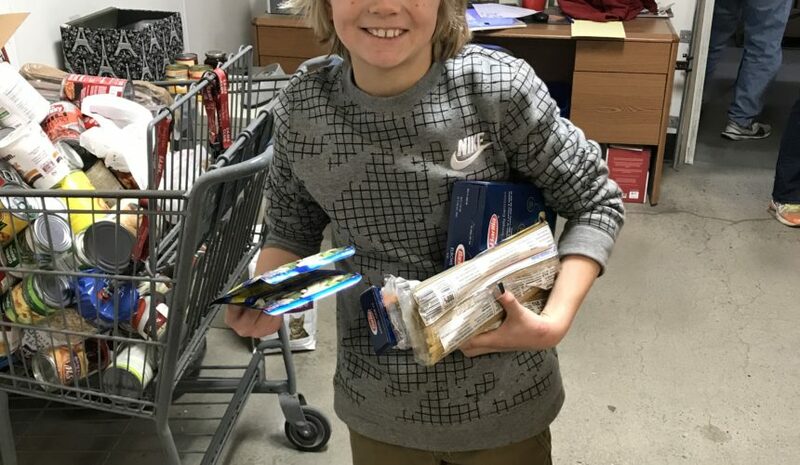 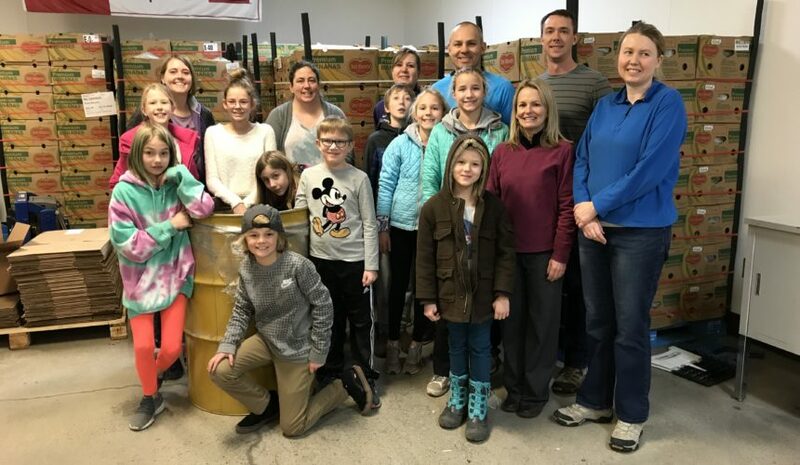 In 2 hours, 10 Beautiful Savior kids and 6 parents, sorted 3,556 pounds (2,963 meals) of holiday food drive donations Saturday at the Idaho Food Bank. 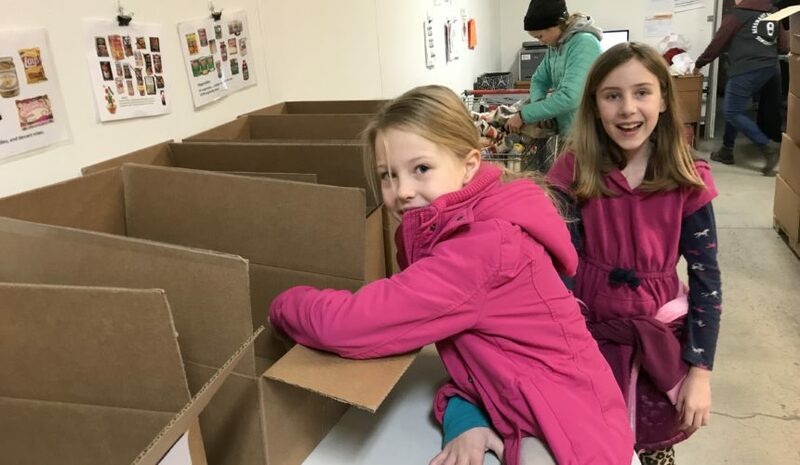 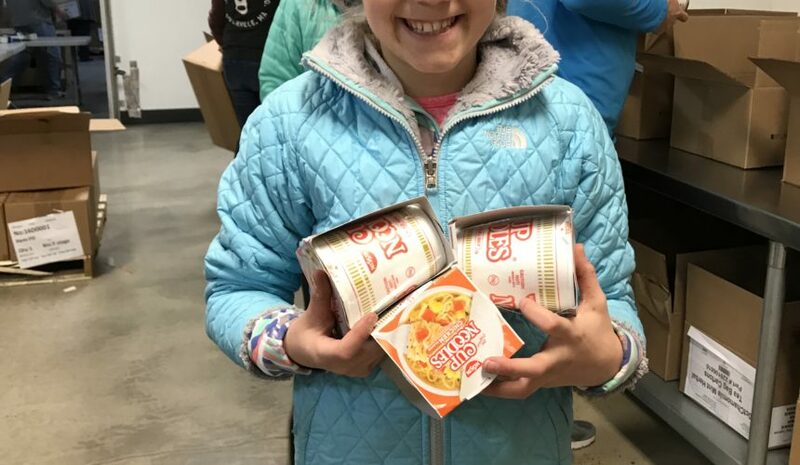 It wrapped up the kids semester of service benefiting the Food Bank.